We have added two different types of Mailchimp integrations, one uses our integrations section (step 3 of set up) and a "email form" in the dashboard. The second uses the easy Mailchimp form builder in the design canvas, this can used for only email collection AND collection more information through a form! For steps on the easy form builder scroll down! Log in to Mailchimp. 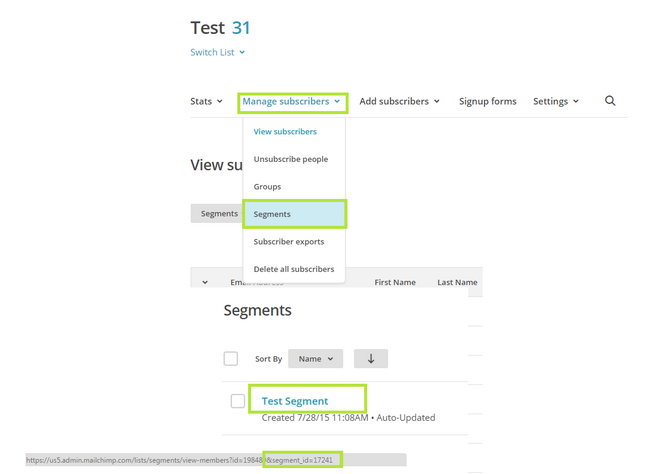 Navigate to your List and select Manage Subscribers to locate your Segments. Mouse over the Segment and copy the highlighted segment_id that appears in your browser address bar. 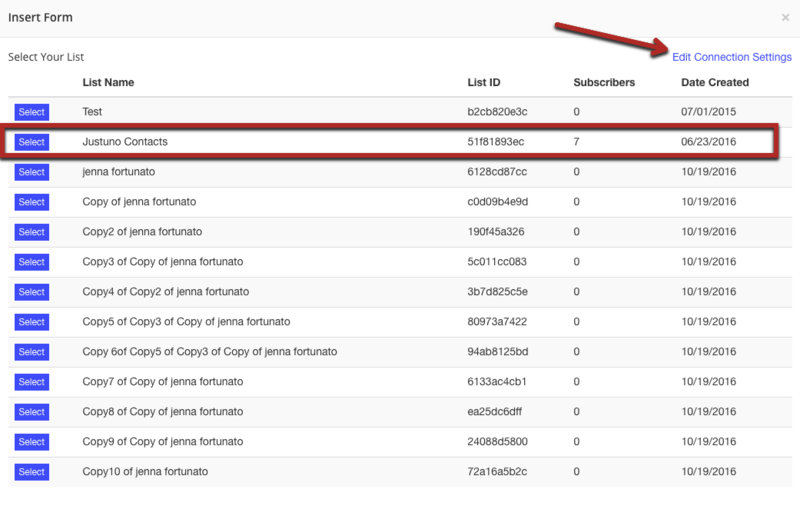 Now you have an API Key and List ID that you can use with Justuno. After logging in, click "Promotions" and then select "Edit Integrations" next to the desired Promotion. 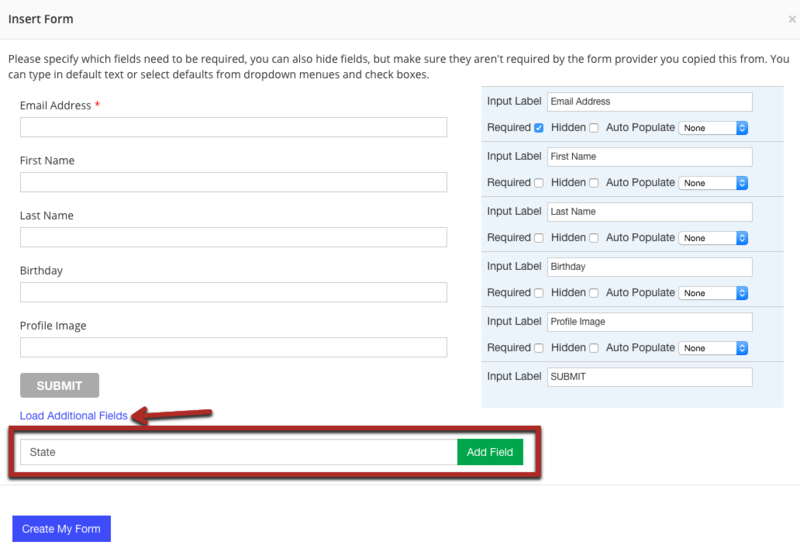 On the "App Integration tab", locate and click on Mailchimp "Connect" to launch the configuration options. a. 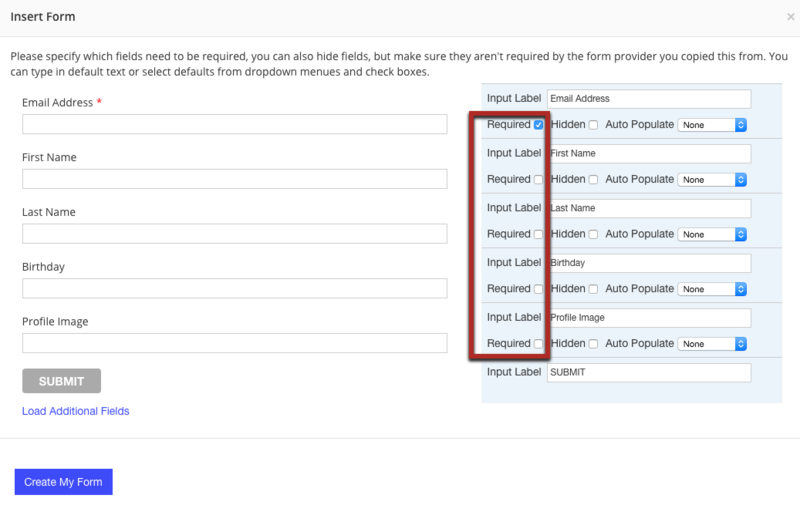 Enter your API Key and List ID from Step 1.
b. 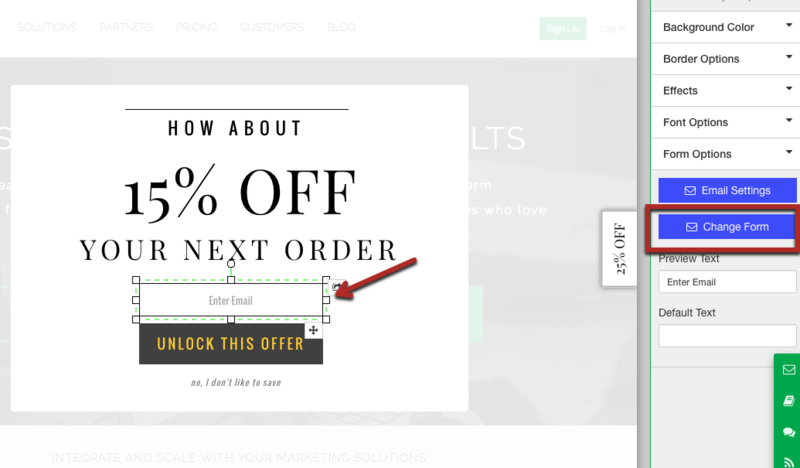 Select a Mailchimp list and click "Save." 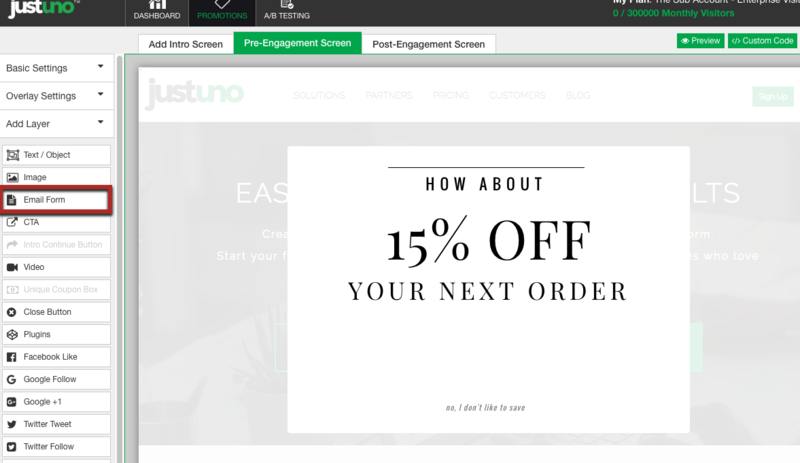 Your Justuno will now sync new signups to your selected Mailchimp list as they come in! 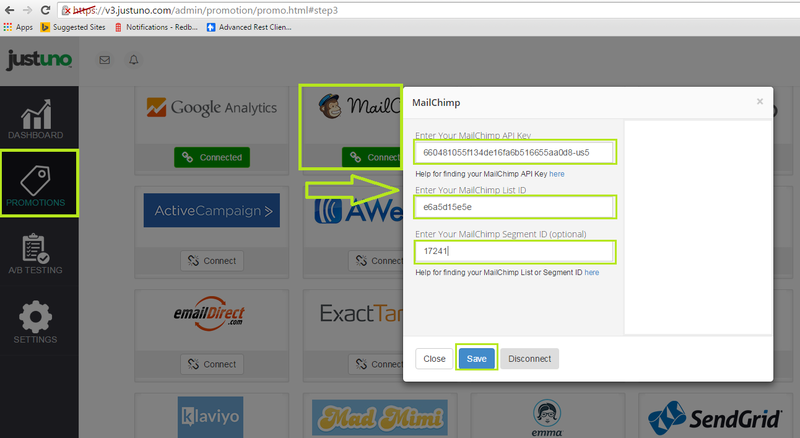 Step 3: The email form options will open in a module, please click on Mailchimp and enter in your email and password. Step 9: Hit create form and edit the design to your liking! Please note: You do not have to integrate Mailchimp again in step three (Integrations) unless you would like to send emails to two separate lists in Mailchimp!